The new lab would replace a $214 million facility built just 13 years ago. 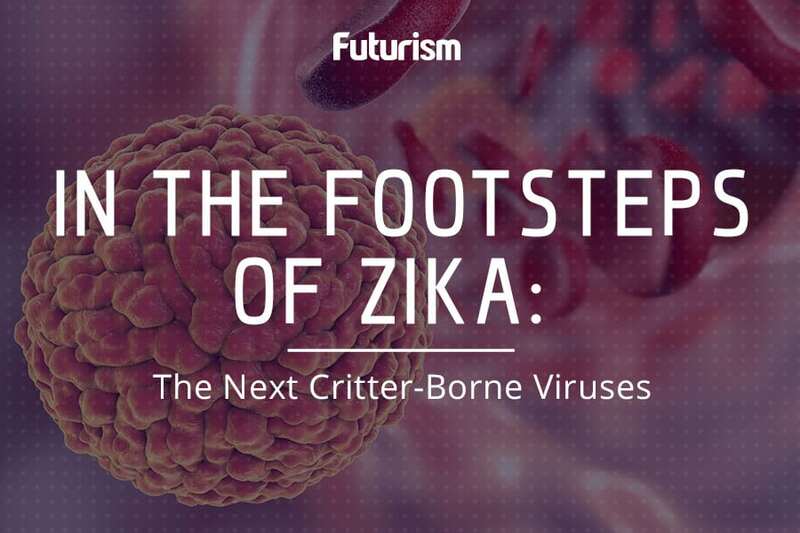 If smallpox, Ebola, especially threatening strains of the flu, or other deadly microbes were to spread to large populations, there would be obvious and severe consequences. Containing such pathogens, especially those like smallpox which we’ve managed to eradicate, is vital. It allows us to study the germs, develop preventative measures and treatments, and above all ensure that they are not released. But, just 13 years after the CDC built a cutting-edge laboratory to house these organisms, the facility has worn down so much that proposed repairs and updates would take years. This is why the CDC is requesting more than $400 million to build a new facility. There are only eight total facilities in the U.S. that are equipped to work with such high-threat organisms, James Le Duc, director of the University of Texas’s Galveston National Laboratory, told Time. It takes extremely specialized planning to ensure safety while both containing and working with these specimens. 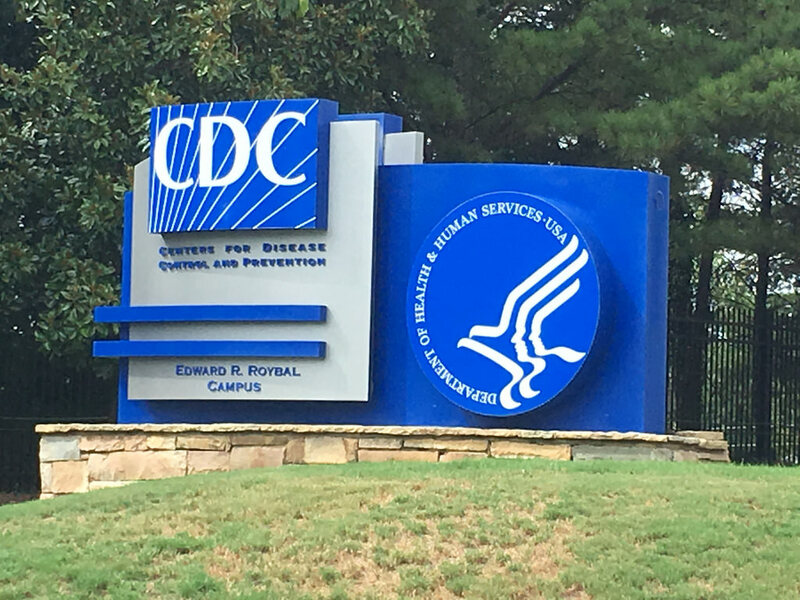 However, while it seems natural to replace and repair aging facilities, this CDC building is fairly new and many are shocked that they are already looking to rebuild. The CDC’s existing lab, which cost $214 million initially — significantly less than the proposed new facility — was anticipated to last up to 50 years. But many of the original parts used to build the facility’s complex systems are no longer being produced, making containing the deadly microbes a near impossibility. Because of this, those who work with the lab’s dangerous germ inhabitants assert that building a new facility is the best solution. The CDC will likely experience some pushback since the relatively new facility should not be as degraded as it reportedly is and neither repairs nor new infrastructure was expected at this point. However, Frieden is correct in saying that time is an essential element in maintaining safety with these pathogens. A new, $400 million facility seems ludicrous, but the thought of smallpox clawing its way back into the population is beyond frightening.